Quickly configure Auth0 as a SAML identity provider. Start a free 22 day trial with our Dev Pro plan and implement SSO now. Users of the application will be redirected to Auth0 to log in, and Auth0 can authenticate them using any backend authentication connection, such as an LDAP directory, a database, or even other SAML IDPs or Social Providers. Once the user is authenticated, Auth0 will return a SAML assertion to the application indicating that the user has been successfully authenticated. Configuring Auth0 to serve as a SAML Identity Provider is done in a couple different places, depending on the type of application. First sign up for a free account. No credit card required. If you’re working with third party apps like Office 365, Salesforce, Box, Dropbox, Office 365, etc, navigate to “SSO Integrations” in the dashboard, click on “CREATE SSO INTEGRATION”. Instructions specific to the chosen SSO Integration are provided in the dashboard. 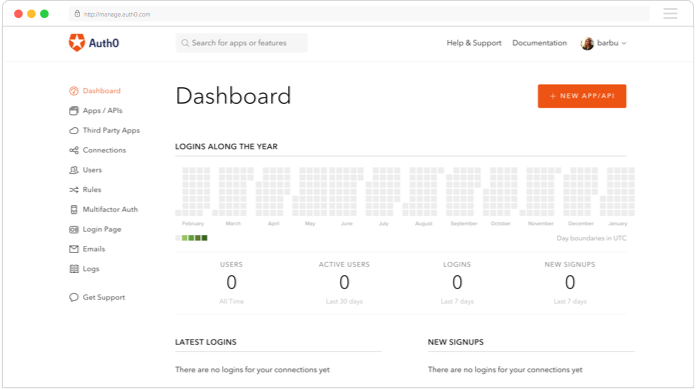 If you have a custom app, navigate to “Applications” on the dashboard, choose your type of application, click on the “Addons” tab, and then toggle on the “SAML2 WEB APP” box. Follow the documentation instructions below. 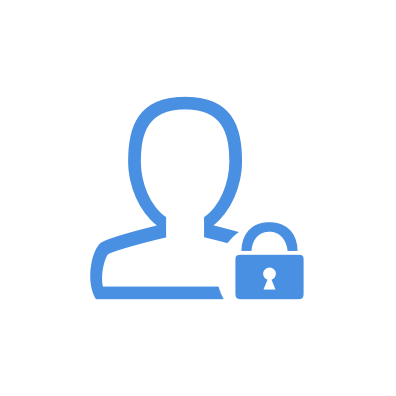 Once Auth0 has been configured to serve as a SAML Identity Provider to client applications, it needs a way to authenticate users. Auth0 can authenticate users against LDAP, databases, other SAML IdPs or even Social providers. Once a user is authenticated, Auth0 can translate the authentication result into a SAML Authentication Assertion to send back to the application client. Auth0 also provides a username/password custom database and migration features to serve as an identity provider. Navigate to ‘Connections’ in the dashboard to see all your authentication options. Auth0 can serve as an identity and/or service provider for SAML federation. 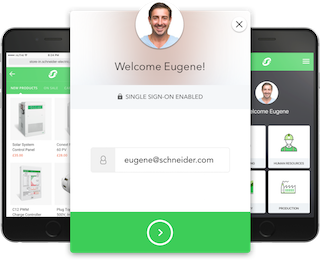 Sign up for a free trial for 22 days with all enterprise features available and implement SAML SSO easily. Or contact us for how Auth0 can fit your use case. Learn everything you need to implement secure SSO easily.